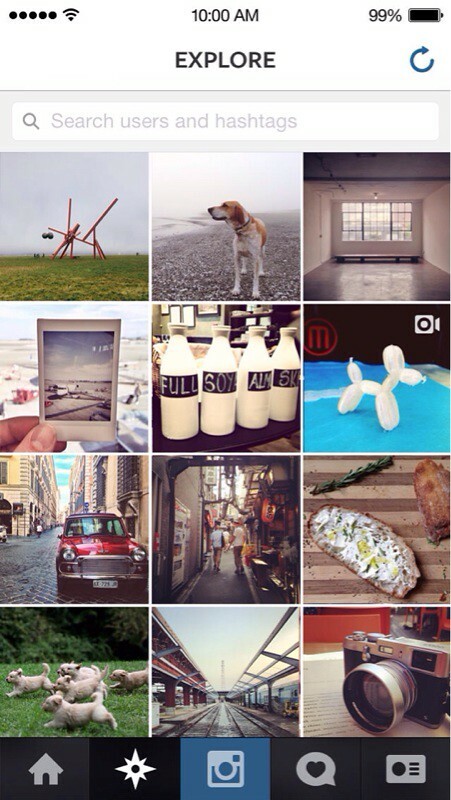 iP3: Instagram to Get Private Messaging Features? 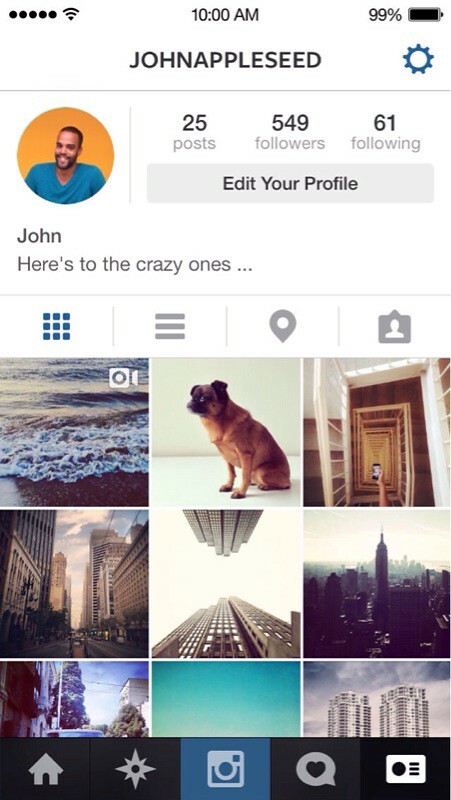 Instagram to Get Private Messaging Features? 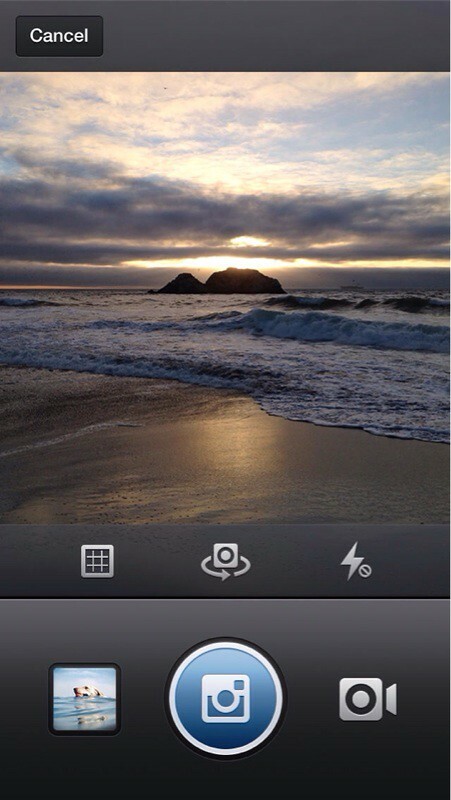 The popular Instagram photo and video app may be getting private messaging features, according to a GigaOm report. Well-placed sources tell us that the company is gearing up to launch new private messaging features inside its still red-hot photo and video sharing service. It is also experimenting with the idea of group messaging, our source tells us. 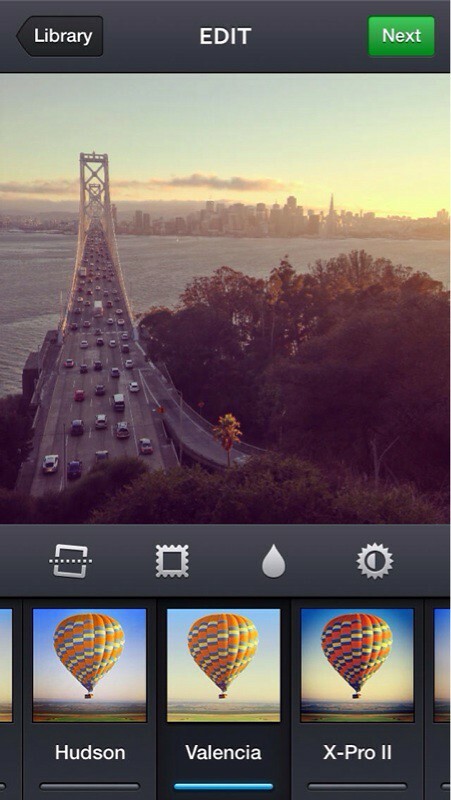 The new features are likely to find home in the next version of Instagram, which is expected before end of the year. 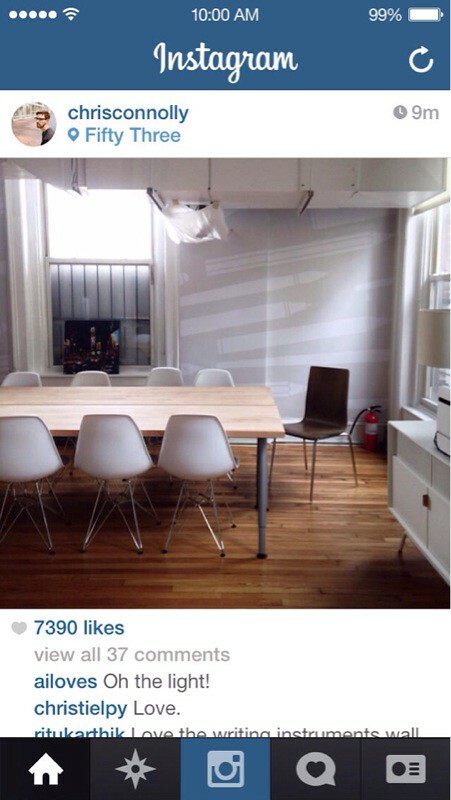 An Instagram spokesperson (not surprisingly) declined to comment. It's thought that the update might come ahead of the holidays to capitalize on users who will receive smartphones as gifts and try Instagram for the first time. Facebook might also be looking to rival the popularity of Snapchat which is said to have refused an acquisition offer of $3 billion. You can download Instagram from the App Store for free.